And so are unicorns, gryphons, and snail sharks. But first let’s talk about the humans in fantasy books. Writers often seem to offer us a medieval society, set in a form of England which never existed. Kings and Queens, knights and cooks, stable hands and pig herders, all of which can seem like a quick shorthand so the book can focus on the characters and the action. But a book which has a well considered social backdrop is all the better for it. How has this kingdom come into existence, and how does that history affect the way its citizens interact with each other and with other communities? Are people fixed into the social strata into which they’re born, or can they move between them? How does this affect the characters and the choices they might make? The same cultural considerations can be applied to the non humans which feature in the story. What sort of culture do dragons come from? Do they live in groups, or are they solitary? Were they driven from the nest or did they never know their parents? Or what about unicorns? Do they live in herds, like horses, or do they have a very different social structure? 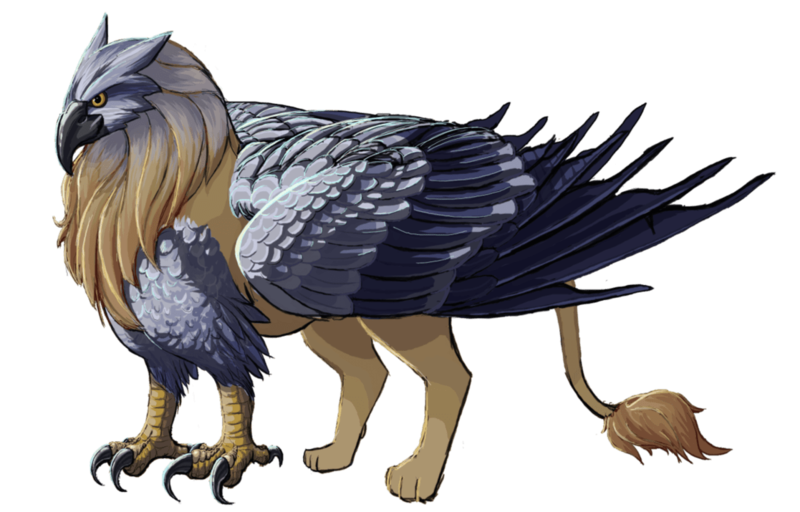 Do gryphons take after eagles or lions? 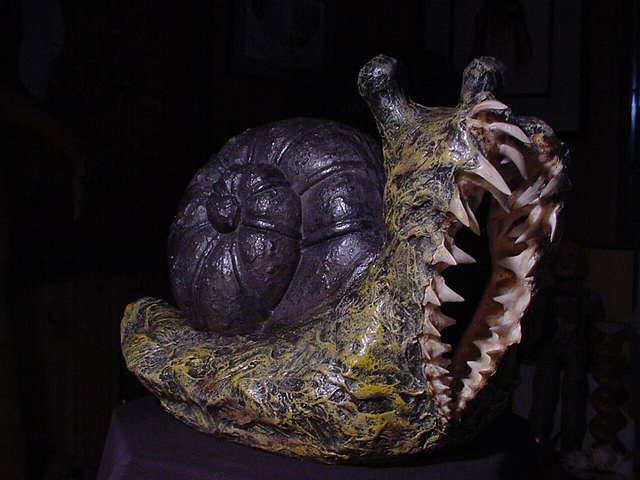 Snail sharks, by the way, are my own invention, and the group noun is ‘a rabble’. You do not want to encounter a rabble of snail sharks. They have very sharp teeth and they can move very quickly. And they grow to be the size of a large dog. When I started to write my ‘Penny White’ urban fantasy series, I wanted to offer something new to the genre. The main character, Penny, is a Church of England minister for a village in England which, strangely enough, isn’t that far from my own home. In the first book, ‘The Temptation of Dragons’, she stumbles across a dragon dying at the side of the road. To her amazement, he asks her for the last rites. And so she is made aware of the existence of Daear, a magical world which exists in parallel to our own. Lloegyr is the equivalent of England and Wales in this sister world, and it’s to this country that Penny often travels. Lloegyr is undergoing an industrial revolution, which is bringing all the different races (dragons, unicorns, gryphons, harpies) to live side by side in cities and towns. Cultural differences are causing tensions, particularly when cross-species romances develop. A group who are against this mixing, called Cadw ar Wahân, will attack those who dare to marry outside of their own type. Morey, the cat sized gryphon who becomes Penny’s Associate, was once an ordained priest in Lloegyr’s Christian church. He left the Church, and his gryphon clan, when he insisted on marrying a were-fox. The loss of his two communities, church and clan, helps to explain why he has suffers from sarcasm management issues and always tries to be the cleverest person in the room.